Laura joined DCHS in 2012 in Emergency Services. She transitioned to the Wound Clinic in the summer of 2016. 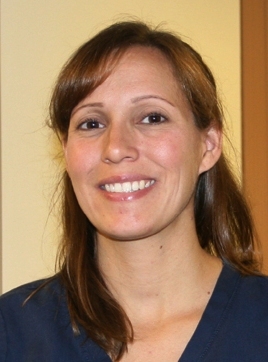 Laura enjoys helping patients with difficult wounds and seeing them through to healing.